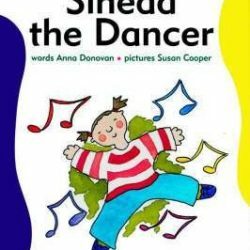 What does Sinead want to be? What does she love doing in her free time? Because of her special style, what does Sinead finally decide to learn? What does her friend Tom decide to learn?